“Have you ever wondered why there are so many birds for sale on websites offered under the guise of being ‘hand raised’? Do you have any idea what percentage of these birds after purchase turn out to be not tame at all? Do you know that the vast majority of baby birds being offered is given away far too early? Of this number, there are only a few that survive this abrupt nest robbery. Despite all of the good intentions of buyers, most baby birds die from improper attempts at hand-rearing. This while it is quite possible that a bird has a happy pet bird life with you as a keeper! The GOOD news is …that there is a REAL SOLUTION! I teach you how to NOT make the common mistakes. I’ve already done that for you and tell you all about it in my latest buying guide / e -book . Would you like to buy a pet bird for the first time? Do you not know exactly which species suits you best? Do you wonder whether a second bird will be a good companion for the one you already have? Are you not sure if you can take care of a pet bird? 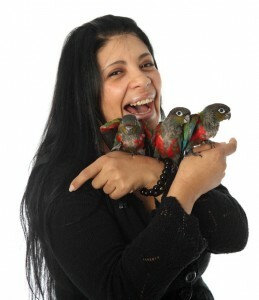 Do you want to know what behavior you can expect from different parrots and conures? Immediately and without hesitation be able to distinguish a truly domesticated bird from all others even if you are going to buy a tame bird for the first time? Knowing exactly which bird fits you and / or your family and what it should cost? Be able to find exactly the right companion for your bird in no time? 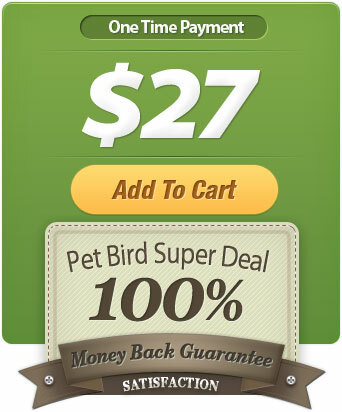 To give the relationship with your pet bird a Super Boost? Know exactly how to respond to unwanted bird behavior and be able to correct it? You will not find this information elsewhere on the Internet. I was even summoned by telephone by a very famous bird trader not to spread this information! With this bright, practical comprehensive guide you’ll know exactly where you stand. Hundreds of e-mails in 1 week? Over the past month, we got more than 947 emails only about pet bird behaviour! I will answer the most common questions I have collected and comprehensively answered in this indispensable buyers and owners guide. If you are considering getting a parakeet, parrot or conure, as a pet bird then after reading this new digital edition you’ll be at least one step ahead of everyone else. 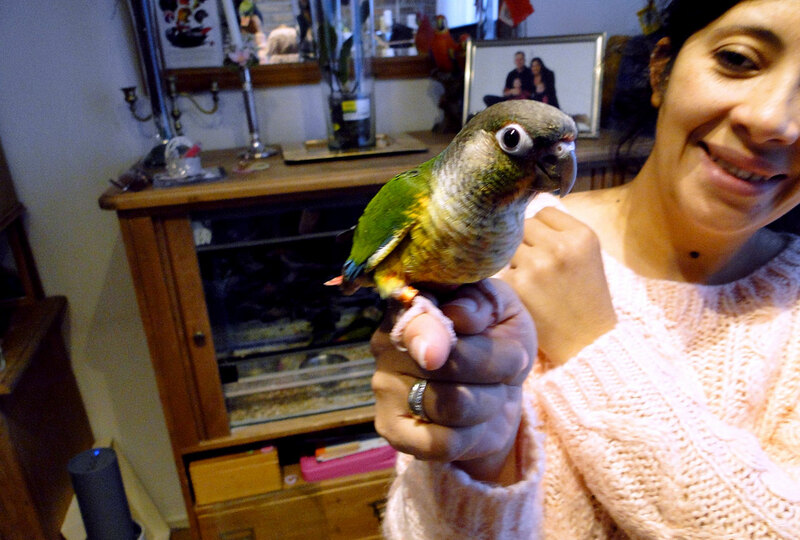 Based on more than 14 years of experience with the hobby of breeding and socializing various parrots and conures like pyrrhuras, caiques, ringnecks, african grey’s etc. etc. Hans and I will share the key details with you. Do you want to find answers to key questions regarding domesticated birds? Have you traveled all over and been on all the forums and now you want to finally hear what an experienced educator and reliable breeder of pet birds is saying about it? Meanwhile, we as breeders and behaviorists for all kinds of parrots know the facts and therefore it makes no sense to waste your time by making promises that we could keep, not when our good name is at stake. This Unique Digital Issue will certainly help you to make the right choice. The content will protect you from a wrong choice if a particular species is not up to your expectations and you will know this before taking the animal home. This Digital Edition of more than 70 pages is written from the perspective of the bird and the enthusiast who wants to take him home as a companion or to be a companion for another bird he already has. We are not writing this from the motivation to sell more birds at this time, we have been waiting to get more questions for some of the other bird species so that we can help you even more. As if it this offer was not enough already, as an extra bonus we will include a FREE DVD to use in your DVD player! 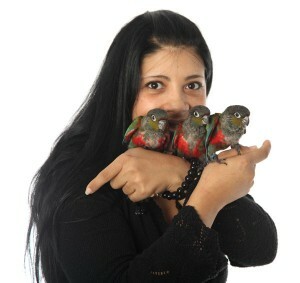 It will have on it additional buying advice with tips and tricks from an expert who actually lives with over 10 Parrot & Conures in their home! See for yourself how a tame Pyrrhura reacts and find out what you can do with a really tame Pet Bird. In fact, the DVD itself is already worth at least $30! This is sent out immediately on the first working day after completing your order. 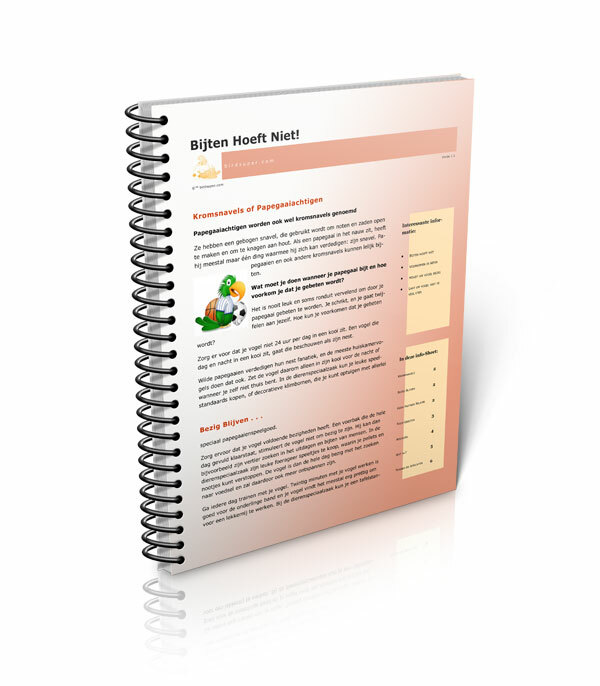 You get a comprehensive report with expert advice on preventing biting behavior. 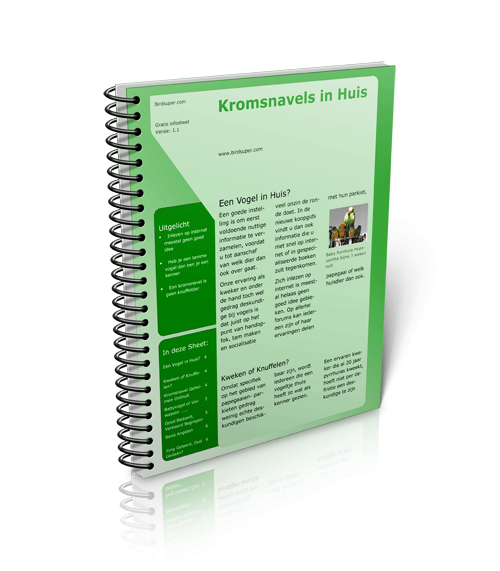 This is a critical report on the behavior of pyrrhuras and other parrots in the home. of up to $70 off, – ! Only: 17 16 13 12 11 10 9 8 4 left for this discount price! This package was put together with great care, because I know what you NEED to know to keep Pyrrhuras and other parrots at home successfully as your friends. Let this offer pass you by and find out too late that you needed to know what I have to tell you. That is not smart, because if you buy a bird you can have fun for the next 20 years. SO JUST CLICK HERE AND Directly ORDER NOW! Don’t ignore this offer because you have to think about. Chances are that if you come back tomorrow the price will haves doubled, i.e. the normal price information is common to obtain this kind of insider tips. 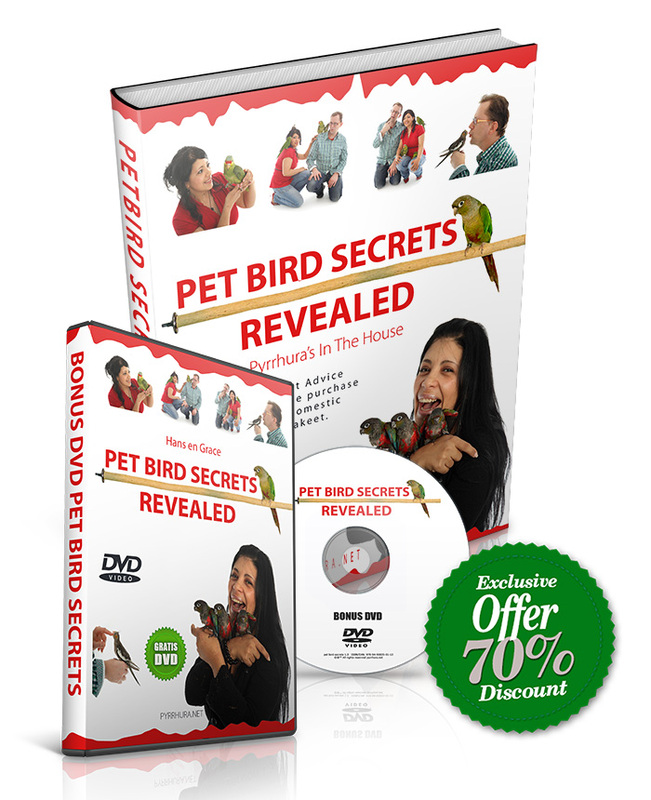 You can download ‘ Pet Bird Secrets … ‘ for the temporary super low price of $27, – you can immediately (within 3 minutes) be ready to read the secrets in this book and apply it in practice. Therefore, click now on the link below and order the eBook. Yes, I CLICK HERE and order now!